If you’re running an event, whether it’s a music festival, a sports competition, an exhibition or play, you might have considered a ticketing distribution system. Indeed, implementing a whole new system is a big step that shouldn’t be taken lightly and needs careful consideration. That said, a ticketing distribution has a number of crucial benefits that could mean the difference between failure and success for your event. Let’s take a look at what you stand to gain from leveraging a ticketing distribution and the opportunities it opens for you as an organiser. 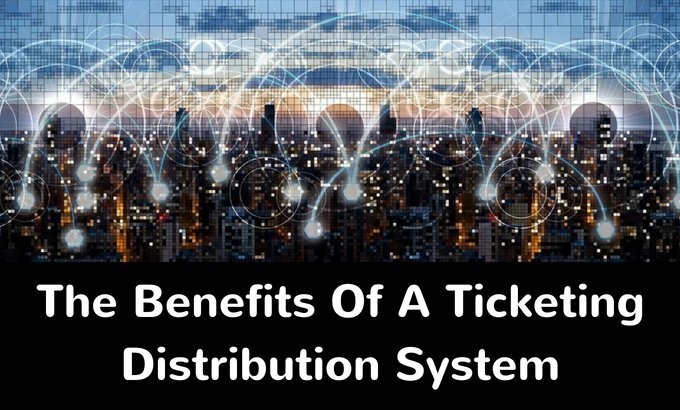 A ticketing distribution system can help you to ticket your event in ways that help you generate profits through ticket sales, but that also provide flexibility for your customers. One option for this is price segmentation: the principle that a front row seat will cost more than one at the back with a slightly worse view of goings-on. Simple in theory but challenging to implement successfully if you’re running a large-scale event with multiple price points. A ticketing distribution system with a digital venue designer can help you divide up your venue and inventory appropriately into segments, so that your audience can find a range of different options that suit their budget and preferences. You can also select which seats to allocate to particular channels based on sales figures, or the fact that some channels will be better suited to certain types of events or price bands. This can all be managed using your ticketing distribution that can help you to divide up and allocate your inventory with ease. When organising your event, it can feel like there are a hundred moving parts. In particular if you’re outsourcing to a number of companies, liaising with different companies and contributors. A key benefit of using a ticketing distribution system is total control over your ticketing process – from start to finish, all in one place. There’s no need to call providers to check on statuses, check multiple channels to see sales figures. A technological ticketing distribution system allows you to build your own network for distribution and manage it from one place, as well as enabling you to receive money directly into your account rather than waiting on payments from different channels and sources. Your ticketing distribution system’s dashboard gathers all information and processes in one centralised location. This will save you time, money and resources in the long term by streamlining management flows, each of which are invaluable if you’re a small company, startup, or event in its early stages of development. Data is key to the success of your event. Your ticketing process presents a unique opportunity to learn about your customers: how they buy, when they buy, via which route, along with useful information which can help you to tailor your offering. If you’re not grasping this opportunity to learn about your potential and returning customers, you’re missing out! 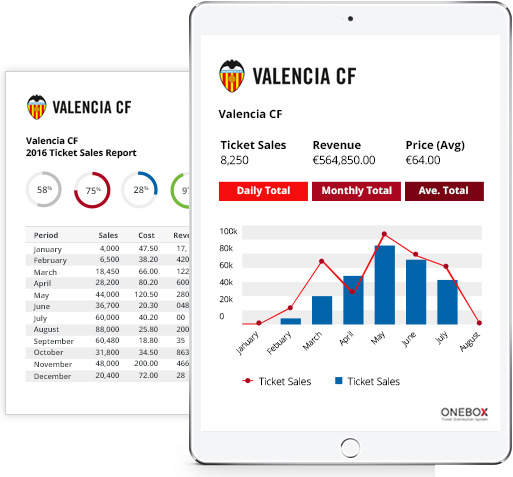 A ticketing distribution system can give you vital information about your business in real-time via reports and an integrated CRM. 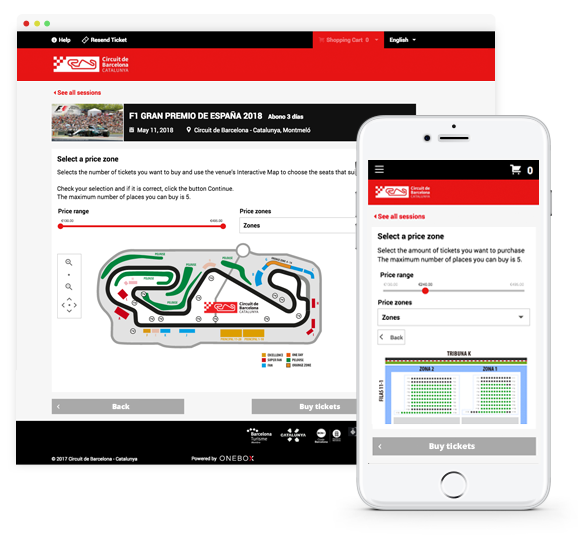 This means you can analyse the behaviour of your customers, pinpoint risks and identify opportunities to maximise the success of your ticketing for your event. It also means you can learn exactly how customers are discovering your event, and the channels they arrived through in order to gain valuable data and set appropriate targets for future events. To ensure maximum ticket sales, you need to make it simple and straightforward for customers to find the information they need and make their purchase online. That means offering them a choice of channels, so they can choose one they’re familiar with, one they feel is reliable or one they’re already registered with. However, going live with your inventory on multiple channels at once presents unique challenges for your sales team. 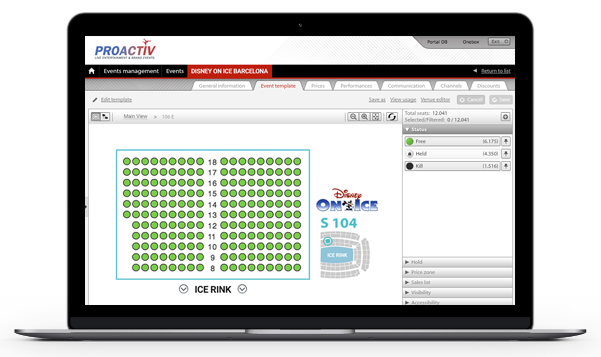 A ticketing distribution system allows you to manage ticket inventory across all major ticketing channels and have instant, real-time visibility on those sales figures. With a solution like Onebox, API connectivity enables you allows you to connect these channels to your platform, giving you the autonomy to manage your events. This allows you to align your booking flow and manage your inventory more efficiently, resulting in a smooth booking experience for your customers, which reflects well on your brand or event, whilst also helping you to boost your sales figures by going on-sale on multiple channels at once. We all know the disappointment of trying to access a website to make a transaction on our phones, only to find the site isn’t well-optimised for mobile. These days, mobile is the future – with 58.9% of e-commerce carried out via mobile in 2017, and that figure set to rise to 75% by 2021. That means if your booking platform isn’t well-designed and functional across a range of devices, you’ll simply lose customers who don’t trust your booking service, or who lower their expectation of your event based on your website. 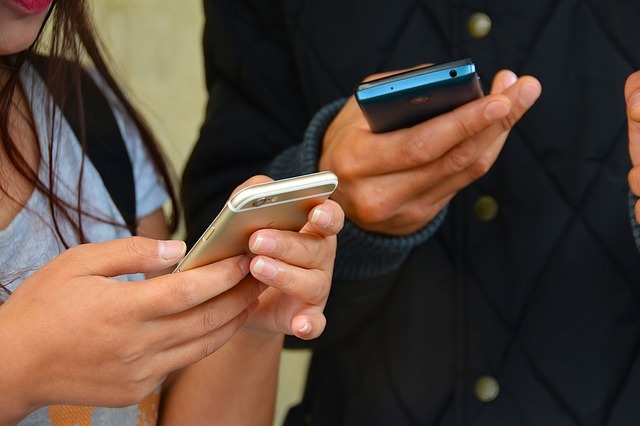 A ticketing distribution system allows you to deliver exceptional user experiences that convert visitors into returning customers thanks to a fully branded and response e-commerce platform that’s seamless regardless of which device it’s accessed from. Finish up the booking experience with an instant e-ticket that’s great for your customers, and the environment too, thanks to your ticketing distribution system. So, there you have it. You might have wondered whether a ticketing distribution system is the right choice for your business – but clearly, it opens a whole world of opportunities for your event, your team and your customers too. 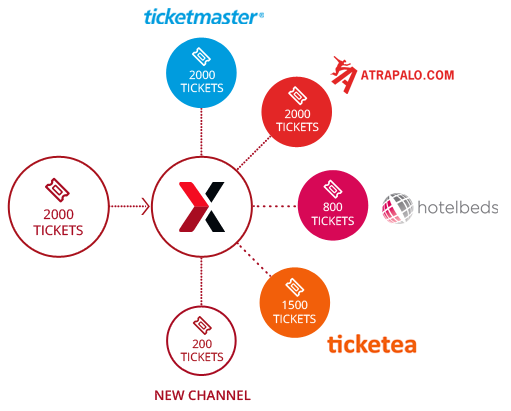 Improve user experience, increase data visibility, manage and organise your inventory, streamline and centralise management flows and even make it your own: a ticketing distribution system could be the key to taking your event to the next level.